Singing Lessons Mississauga residents can trust for musical growth in many aspects of vocal performance. Whether a student is a 4 year old beginner, or an adult professional, we have a program for you. Do you want to learn how to sing? Does your child want to learn? National Academy of Music has been teaching and inspiring students of all ages since 1979. With our talented and experienced vocal instructors, students have a comfortable and friendly environment to learn in. 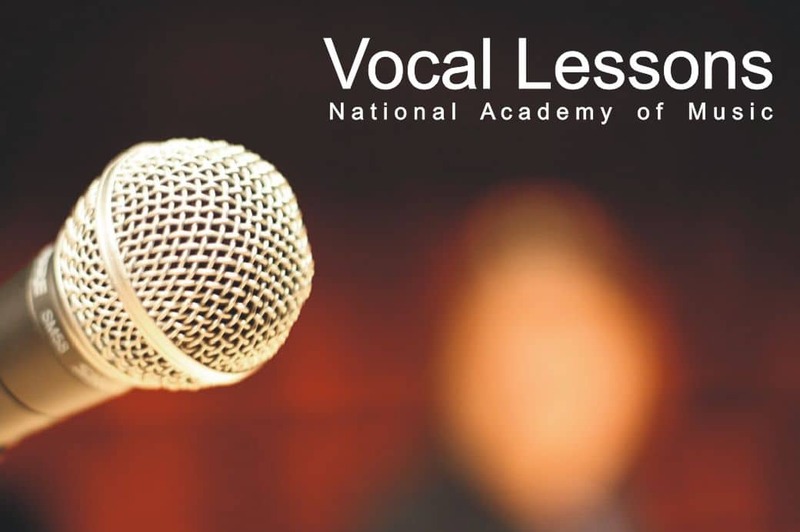 Our Vocal Students can learn at their own pace, one-on-one. Lessons are geared toward satisfying the specific needs of each individual student. Students will receive a solid foundation of theory and technique so that their vocal training is complete. This way, Students are able to progress further and faster. Furthermore, we offer many genres including but not limited to pop, jazz, rock, musical theater, R&B, spiritual, soul, gospel, and classical. In addition, we also offer the opportunity to perform for an audience at our annual recital concert. Interested in getting started from scratch, or simply brushing up on your vocal chops? Don't wait another day, start your lessons today! For Singing Lessons in Mississauga, call National Academy of Music. If you have a child that is interested in singing. or if you yourself would like to learn how to sing, call us and learn proper vocal technique, as well as studying singing in the musical style that you enjoy. Singing Lessons Mississauga Children and Adults enjoy, in a private setting. Singing Lessons Mississauga residents can register for, are held once per week for each student. Our vocal lessons are not only for children, many of our students are Teenagers, Adults, and Senior Citizens! 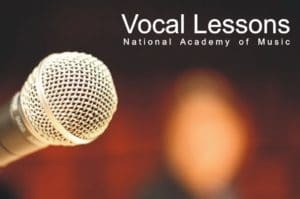 Students just starting out, learn the basics from the very beginning of singing technique. Students that sing at an intermediate or advanced level, continue learning from their skill level, and also can customize their curriculum. In conclusion, you may consider purchasing our 4 lesson, 4 week trial package. With this Singing lessons trial package, you can try different teachers before deciding to go forward for more lessons. This would allow for the best Student/Teacher fit. Come join the fun and learn!